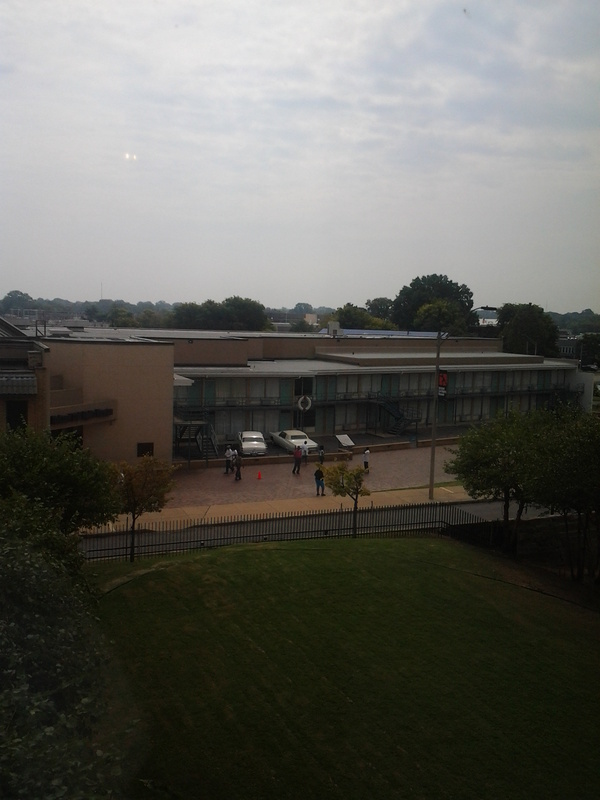 I live in the city where Martin Luther King was born, and I’ve always wanted to visit the place where he died. I got to do that a few weeks ago with my daughter and sister by my side. It was an ambitious trip: I picked my daughter up from school an hour early and whisked her off with us through Alabama and Mississippi on U.S. Route 78 (where food at rest stops is almost nonexistent). The plan was to spend less than 24 hours in Memphis, turn around and drive back to Birmingham on Saturday evening to rest, and then go back to Atlanta in the morning (my sister’s flight was at 1 pm). 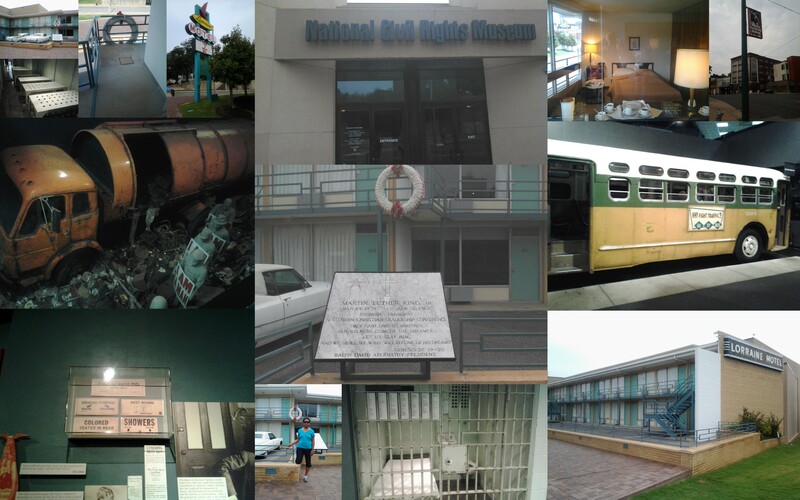 Our first stop was at the National Civil Rights Museum which consists of the Lorraine motel and the building that used to house the motel where MLK’s killer fired the shot from. The tour started with a 30-minute documentary in which one of the pastors with MLK at the time of his assassination recounted the events that led up to it (including the final one, the Memphis Sanitation Workers’ Strike). It was so emotional to walk around the exhibits and artifacts that show cased real newspaper clippings, memos, photos, and the like that promoted segregation in the South just a decade before I was born. One exhibit was a spin-the-wheel type that displayed more than 50 reasons why a Black person would not be allowed to register to vote. (They were all discouraging things like getting beaten, being given the runaround, and being told they answered a [trivial] question incorrectly.) That’s one of the reasons why it makes me sick when people of African American descent say they don’t vote in elections because it doesn’t matter, or their vote doesn’t count. How many of their ancestors would have loved to have that privilege? I wept as I walked through the replicas of a lunch counter where Blacks were beaten and arrested just for sitting down at it, and a bus like the one Rosa Parks probably rode on day after day. The civil rights movement ended only a few decades ago, but so many millions of us didn’t live through it, don’t fully understand it, and take it for granted. 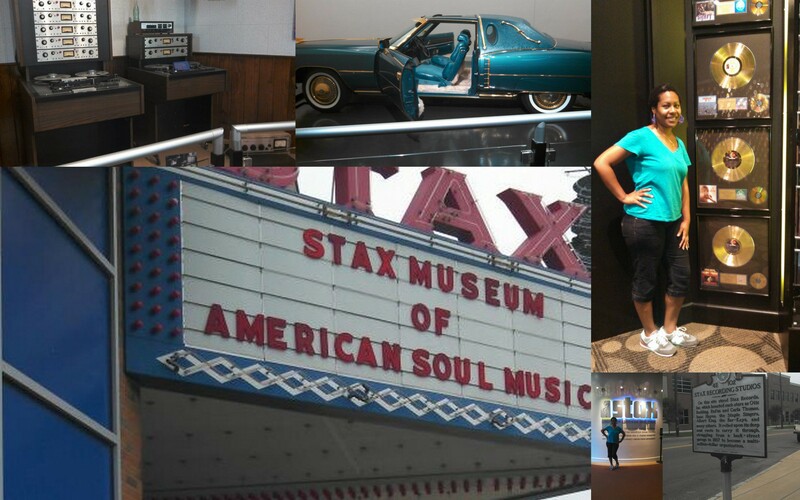 I had never heard of Stax Records, but the Stax Museum was made at that site to commemorate its legacy. It was acquired by Atlantic Records in the 70’s, but was the former home to such artists as The Staple Singers, Otis Redding, and Isaac Hayes. The highlights for me were walls of gold records and 45s, as well as a spinning display of Hayes’ “pimped out” Cadillac. A short documentary was shown at the beginning of this tour as well, but I actually hadn’t heard of most of the recording artists that were featured. One of the things the record executives touched on was how the multi-cultural company that once treated each other like family, suddenly bred mistrust once MLK was assassinated down the street. One said he was convinced that if that had not happened in Memphis, Stax would still be alive and kicking today. 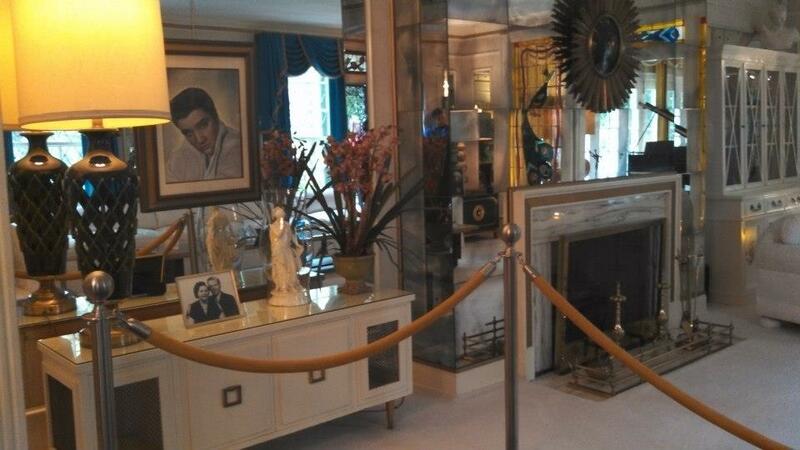 Our third and final stop was at Elvis’ mansion, Graceland. It was a pretty thorough tour, and his property was very well maintained (and watched over–the employees were in every room to make sure nothing was touched). Headphones guided you on the tour with certain items and parts of rooms/displays numbered. I’ve never been an Elvis fan, but I still found it interesting. I’m waiting for the MJJ’s former Neverland Ranch to open. 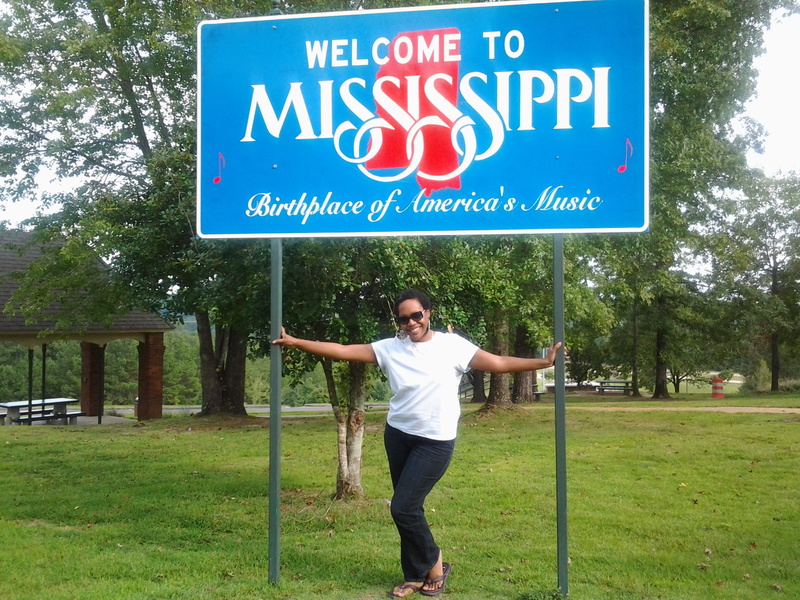 While walking in Memphis and sight-seeing, I learned a lot. Despite having lunch on Beale Street, I didn’t plan well so I missed out on some good BBQ, but I definitely got what I came for.